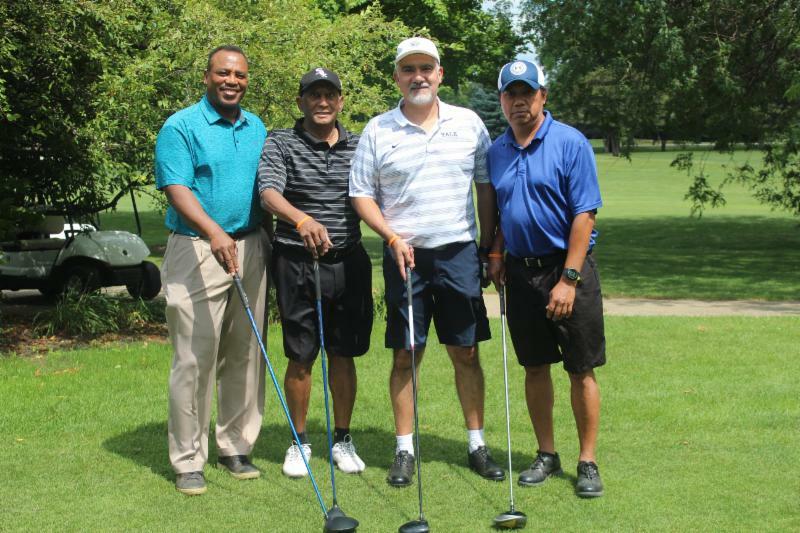 Gads Hill Center hosted its 5th Annual Golf Outing on July 27, 2018. Jorge Cazares, a member of the Gads Hill Board of Directors, participated in the event with Stephen Pugh and Elbert Reniva. All proceeds help Gads Hill Center create opportunities for children and their families to build a better life through education , access to resources and community engagement. Pugh, Jones & Johnson is proud to be a sponsor of this event, and a supporter of the organization for many years.